“I never pick favourites when I travel”, said no one, ever. 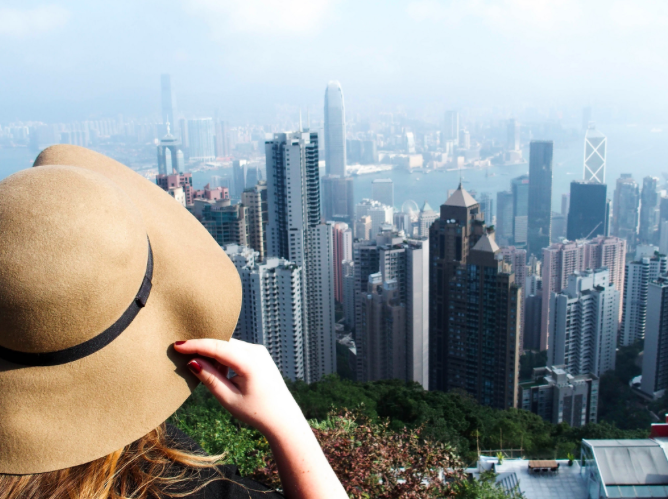 The truth is, one way or another, we all have our favourite travel destinations we love coming back to. It’s quite heart-warming, really, to be able to transport yourself back in time and re-live the beautiful moments you’ve once experienced. More often than not, our favourite places and favourite spots are associated with defining moments and turning points in our lives, be it the first time you ever travelled abroad, or the first time you got a real culture shock, or that one time when you were truly happy… Life, however, goes on, things change and we change with them. But luckily for us, the places we once travelled to always stay the same (or, at least, close to how we remembered them). 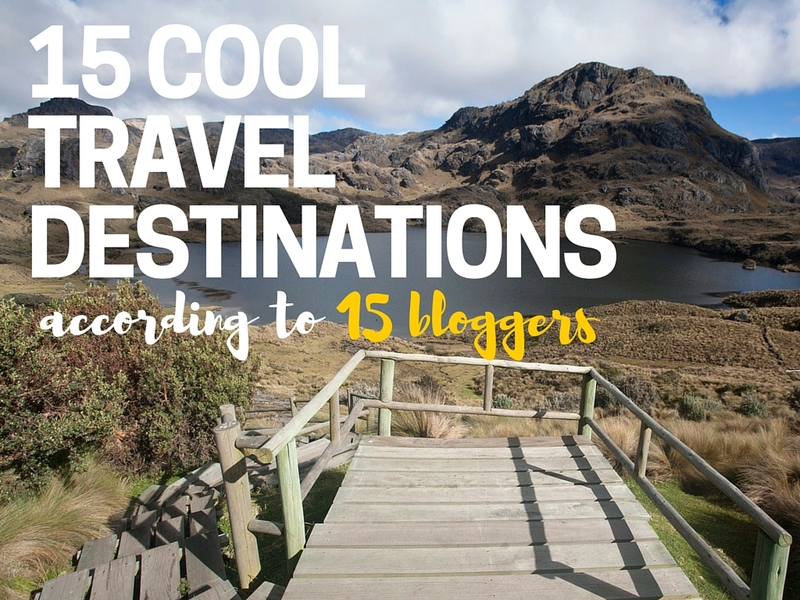 So I asked a few travel bloggers to share their favourite destinations with me today — and here are 15 different postcards for you to enjoy. I wonder which one is your favourite? Naming just only one place I like best is hard — like, actually hard. However, in between all the various countries and places I visited, there is one that definitely stands out. A small, surfers paradise in Brazil: Pipa. Pipa is beautiful, warm and welcoming. With hardly any tourists from outside Brazil, it has a very authentic feeling — and I just really loved the ambiance! Everything about Pipa screams Brazil. The center of Pipa is filled with dance bars, cocktail bars, restaurants and surf-shops. At night, when it gets dark and a bit cooler, everyone in the area comes together in this very centre —and trust me, you will never get enough of the nights in Pipa. 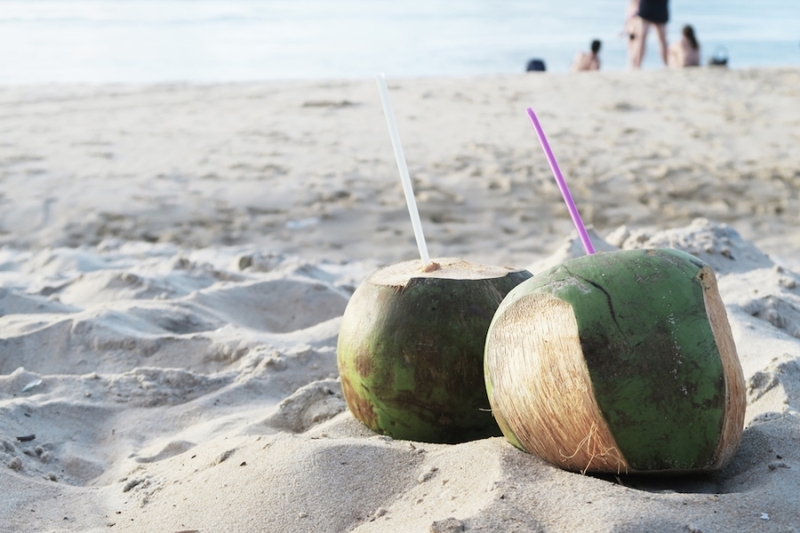 During the day you cool off on one of the various beaches, all equally beautiful. In between surfing competitions and amongst children playing soccer, you’ll find dolphins, high waves, turtles and paradise-looking beaches. Bliss. Pipa is absolute bliss. A few days into my time travelling around Nicaragua, I was already deeply in love with this country. I had absolutely no idea what to expect as I was boarding my plane to Managua, Nicaragua’s capital. Being somewhat of an intrepid traveller, I had decided to go there on a whim, about a week before. I fancied going somewhere random, some place where none of my friends have been as of yet. 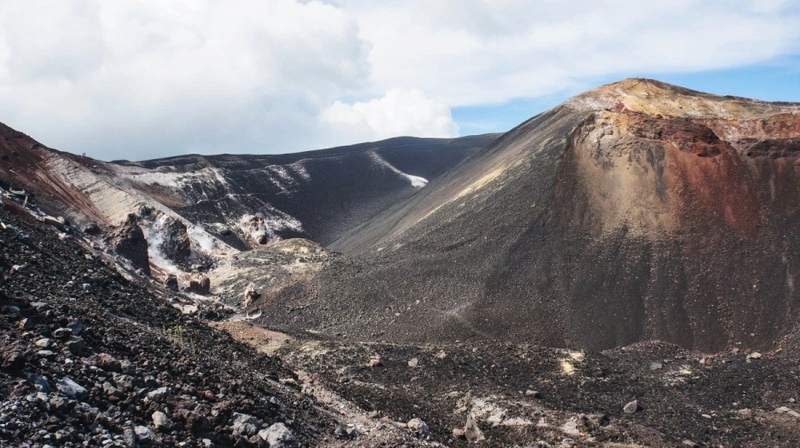 I recalled reading somewhere that Central America’s largest country was still a best-kept secret, known for its lands and volcanoes. It was a bastion in the Americas yet to be marred by mass tourism – over the 20th century the country has gone through brutal civil wars and devastating earthquakes, which have dwindled down its population and kept tourists at bay. The pristine Nicaraguan scenery was my favourite part of the country: the landscape here embodies the essence of Nature’s majestic beauty. Its land is covered in lush emerald-green rainforests, traversed by dramatic volcanic ranges, and embellished with glistening lakes – a perfect destination if, like me, you love nature and hiking. Nicaragua is also famous for its superb coffee, which forms about 50% of the country’s total exports, which being a coffee addict, was another major factor of attraction for me. And, of course, its people are nothing less than warm and welcoming! I spent one month studying Mandarin in Beijing and although I’ve been to more than a dozen new countries since then, it still remains one of my favourites. 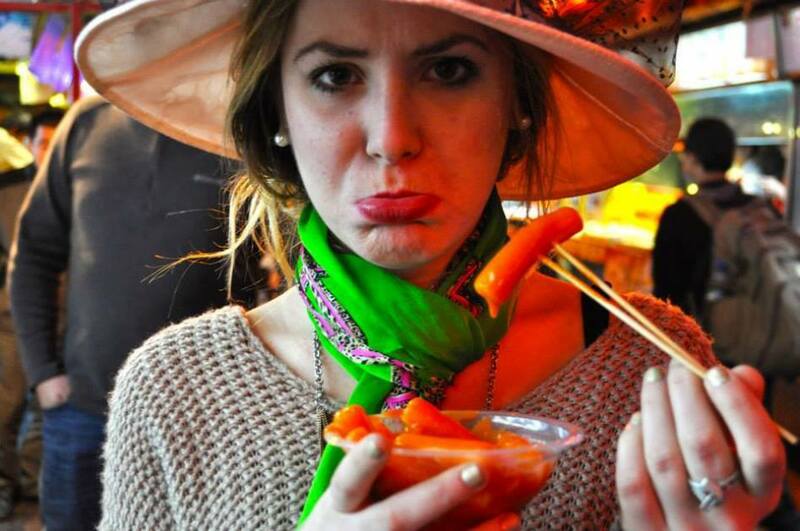 China is not an easy country to travel in — it can be very frustrating and a lot gets lost in translation. But that’s exactly what I loved about it! For the first time in a long while I was completely outside my comfort zone and it was incredibly liberating. 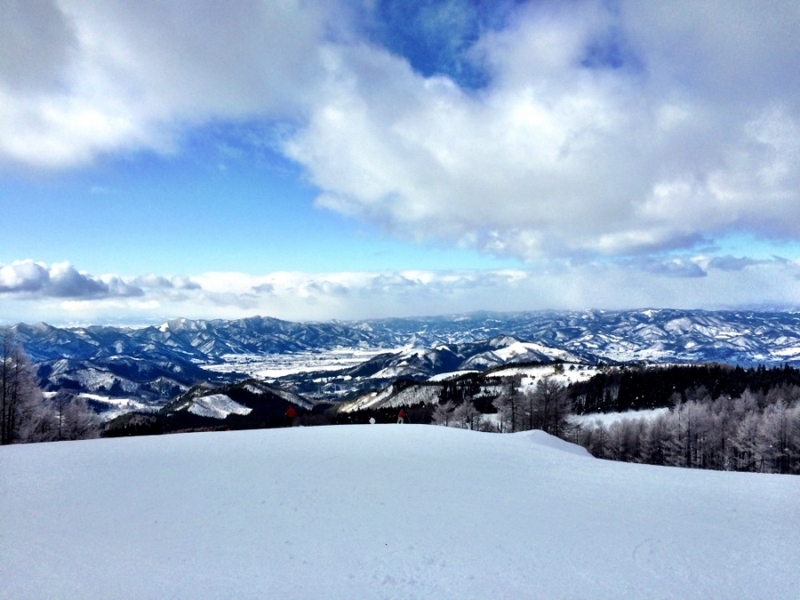 One of my absolute favourite destinations would be Hokkaido in Japan, mainly for the scenery, ski and sushi. I spent two weeks there one January and need to go back asap. The powder is the best I’ve ever skied and finishing off a session on the slopes with a rack of freshly made sushi and a Sapporo beer was an absolute dream. It really wasn’t as expensive as you may think either! My favourite travel destination? 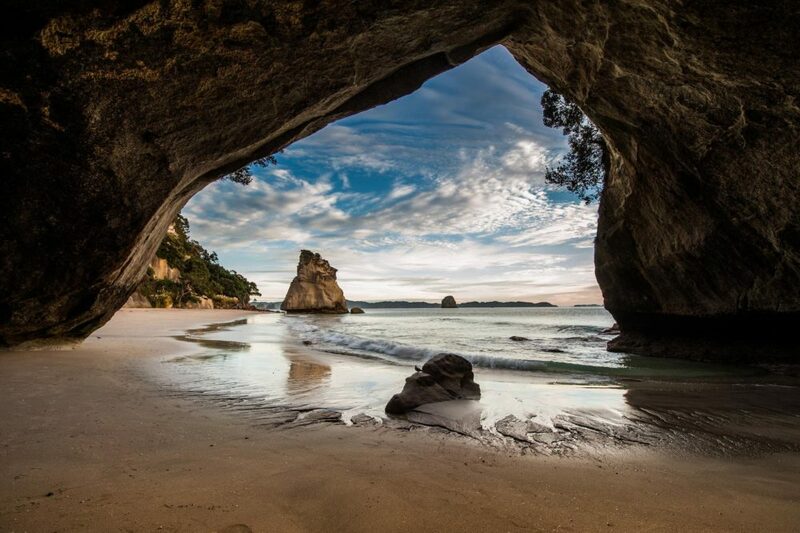 Cathedral Cove on the north island near Auckland and only a few miles from Hot Water Beach! The area is a marine reserve on the Coromandel Peninsula. It’s a great walk from the car park to the beach where you find a rock arch that looks on towards are Hobo Rock. It is one of the most peaceful and beautiful places I came across in New Zealand and cannot wait to return. I’ve got to say that the Maldives has been the most incredible place I have ever been. It is EXACTLY what you would expect from a tropical island paradise. In fact, it’s even more perfect than you would ever expect. The Maldives is a #nofilter kind of place! The views from the seaplane are what photographers dreams are made of. Turquoise waters, coconut trees everywhere and beautiful white sandy beaches. Tiny islands that you can walk around in 20 minutes. And it’s even more beautiful UNDER the water! Diving in the Maldives is incredible, and to be honest the snorkelling is so good that you’d barely need to dive. I managed to see plenty of sea turtles and even a black tipped reef shark just while I was snorkelling! Really, the only downside to the Maldives is that it is SO hot. But I reckon that’s not too much of an issue for most people. So make sure the Maldives is on your bucketlist. Tara from WHERE IS TARA? 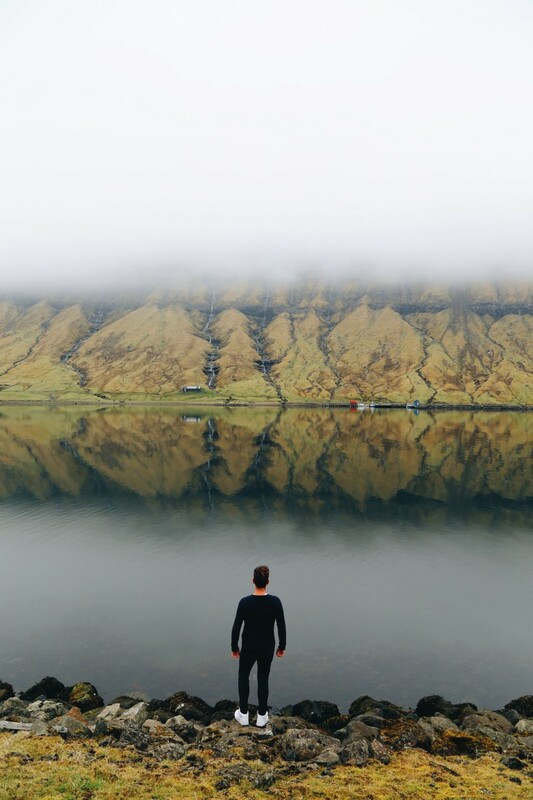 Our favourite travel destination has to be from one of our recent trips, to the Faroe Islands! I (Lloyd) grew up in the deep countryside of Wales, with many sheep and dramatic mountains as my closest buddies. In so many ways, the Faroe Islands reminds me of Wales, which must have drawn me to this breathtaking country. Yaya on the other hand grew up in the hustle and bustle of the city, thus making us appreciate the destination for very different but valid reasons. He loved the unspoilt charm of the country, the fact that many of the islands were untouched by humans and that the food was utterly delicious in the capital city! ;-) Some parts of the country felt so untouched and natural, we almost felt like the first explorers to the area… It really was a surreal and beautiful experience! We can’t wait to visit again soon. Tel Aviv is one of my favorite travel destinations. 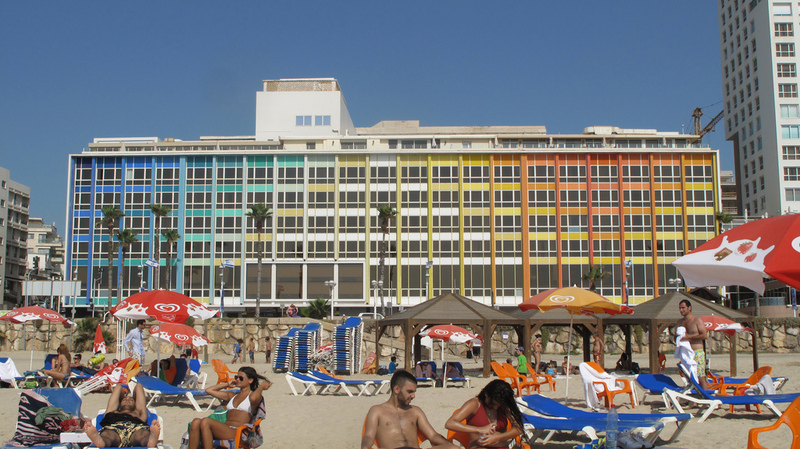 Israel itself is a fascinating country to visit with its complicated and complex history that goes back centuries, but the city of Tel Aviv is this bubble of creativity, culture and cool things to do. I love the buzz of the city, it’s nonstop nightlife, its pristine, warm beaches, its amazing food and the friendly locals. When travelling to Japan, most people speak about Kyoto and Tokyo. I found that the most interesting places to see in this Asian country are, as often happens, off the beaten path. City of Osaka, Dotonbori district in particular, was my favorite destination in Japan. 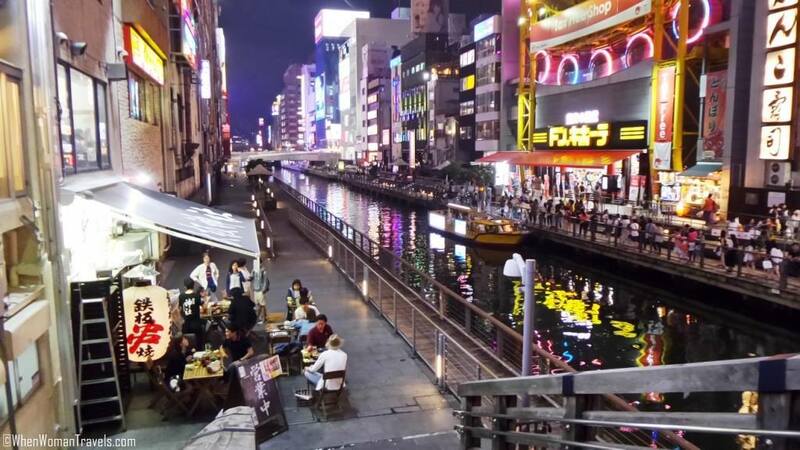 This centrally located district in Osaka is a kaleidoscope of colors, food choices, youth fashion looks, traditional and modern shops and in spite of the crowds, really safe place to visit. The best time to see Dotonbori is at night when all young people go out dressed up in an elegant but unobtrusive way. The girls are on a high heels and boys with clean-shaven faces. On the streets of Dotonbori you can try some of the best Japanese street foods, to make some good shopping (including original Japanese cosmetics), take tons of photos, and get lost among the crowds of people. Choosing a “favorite” travel destination is no easy feat… All of the places I’ve fallen head over heels for are special and unique in some way. However, if I’m forced to “choose” a favorite, it is South Africa. Admittedly, I may be bias since I traveled there for my honeymoon, which obviously makes it a pretty special place for me. But honeymoon or not, I think most travelers would be hard-pressed to find much fault in this magical destination. 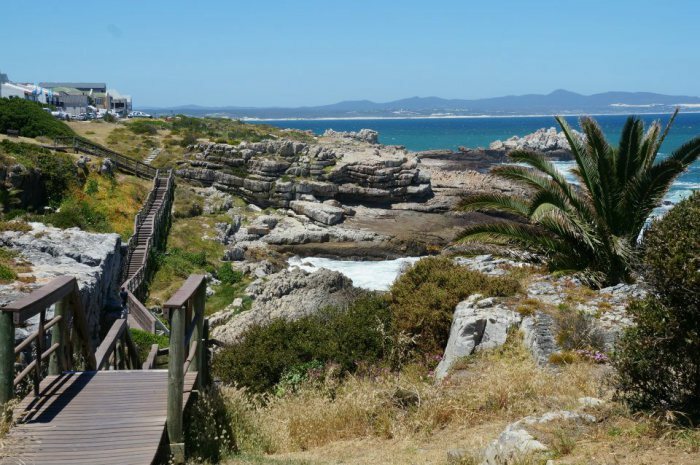 I fell in love with South Africa because of the vast array of diverse and memorable experiences, all which are found in the confines of one country filled with some of the friendliest locals you’ll find across the globe. Whether you’re an adventurer, love nature, are seeking stellar nightlife or simply prefer to relax and sip extraordinary wine, South Africa has you covered. In the short time span of less than two weeks, I spotted “The Big Five” on safari, immersed myself in the culture-filled metropolis of Cape Town, explored the Western Cape’s natural beauty, spent a few days with a sommelier in wine country and even dove with great white sharks! 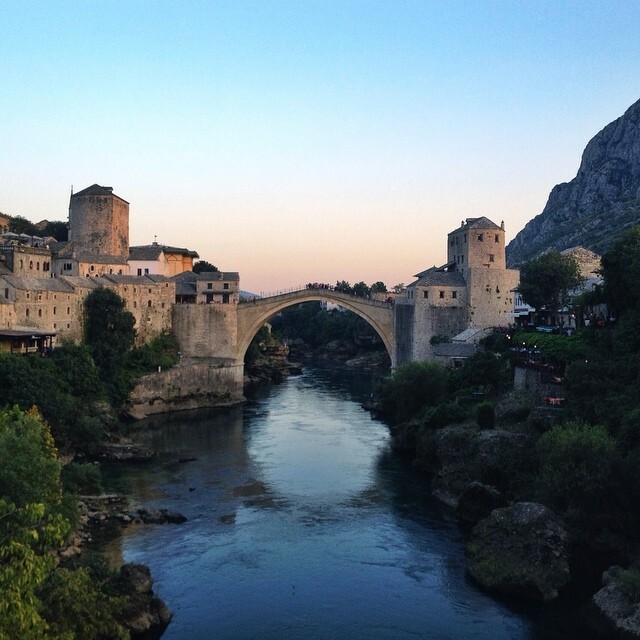 My favourite destination is Mostar, in Bosnia and Herzegovina. It’s a fascinating place to discover, as it’s simultaneously beautiful and tragic. As you tour the city, you’ll see evidence of its ongoing recovery but still see many bullet ridden buildings that have not been touched since the war. There’s a lot to offer visitors – walking across the “Old Bridge”, checking out the politically charged street art, sampling some of the local cuisine, exploring of some abandoned buildings, and even heading just outside of town to swim under a waterfall. I love Thailand! Aside from the fact that it’s got gorgeous beaches, delicious food, great hiking, changing landscapes, warm weather, and cheap drinks, it’s got wonderful people too! Thais are some of the nicest people I have ever met. They’re always happy, always smiling, extremely polite, and always helpful. They’ll help you out if you’re in trouble and help translate for you if you can’t speak Thai. They treat you well and whenever I come back here, the local shop owners whose stores I frequent greet me with a warm smile and big hug. Thais have amazing memories — once a friend, always a friend. I always feel safe in Thailand. Thais rarely steal or cause any problems. Thailand is one of the few countries I feel comfortable leaving my laptop out while I go to the bathroom. 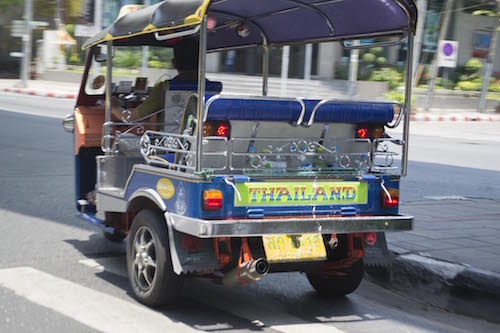 If I could only visit one country for the rest of my life — it would definitely be Thailand! 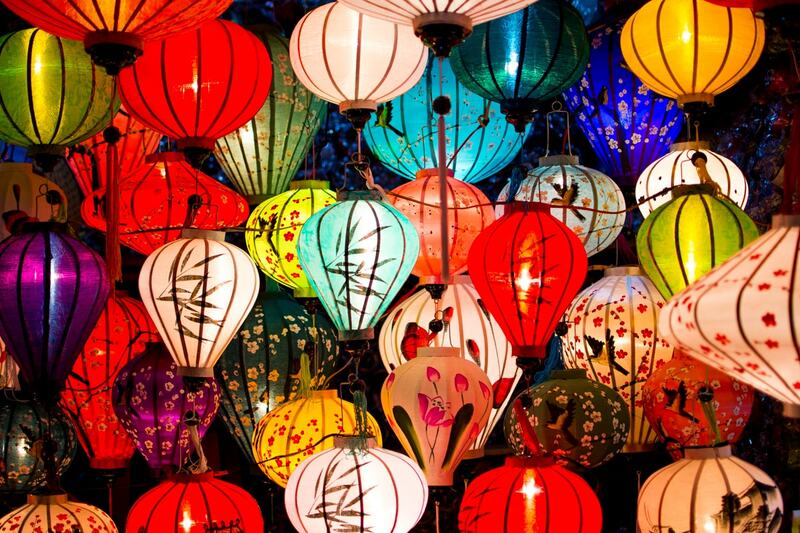 When it comes to culture, adventure and natural landscapes, Vietnam is second to none. From the majestic waters of Halong Bay to the charming historical towns of Hoi An, Vietnam will rock all of your senses to infinity and beyond. And yes, don’t be fooled but its size: distances in Vietnam are really long and ideally you need one entire month (at least) to journey from North to South (or viceversa). Don’t miss out this wonderful destination, my friends! One of the most memorable trips I’ve made around Ecuador was to a place called El Cajas. 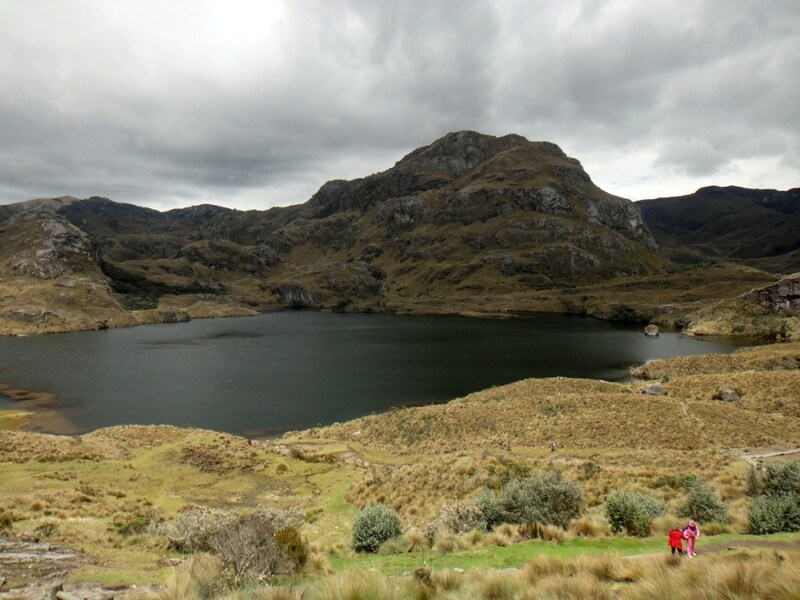 Located just some 30 km from Cuenca, the beautiful UNESCO gem, El Cajas is a huge national park up in the Andes full of stunning lakes, grey lagoons, and spacious grasslands. It is a peaceful place where mountains are still and nature lives a languid life: trees are cosily wrapped into clouds, little brooks are singing a lullaby to a tired traveller, mossy forests look heart and sleepy, and everything seems to be dozing to the sounds of music. It is a true fairy-tale in the best traditions of Brothers Grimm. I would love to come back one day. 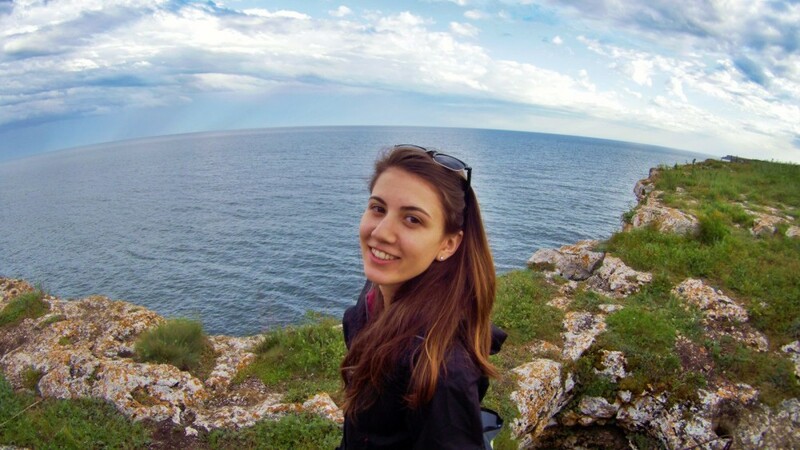 Me (Olga) from THE RUSSIAN ABROAD ???? This is it! Now it’s YOUR turn to share your favourite travel destination with us!